Stock Low : 1,361 items left. Cotton velvet. Removable polyester inner. 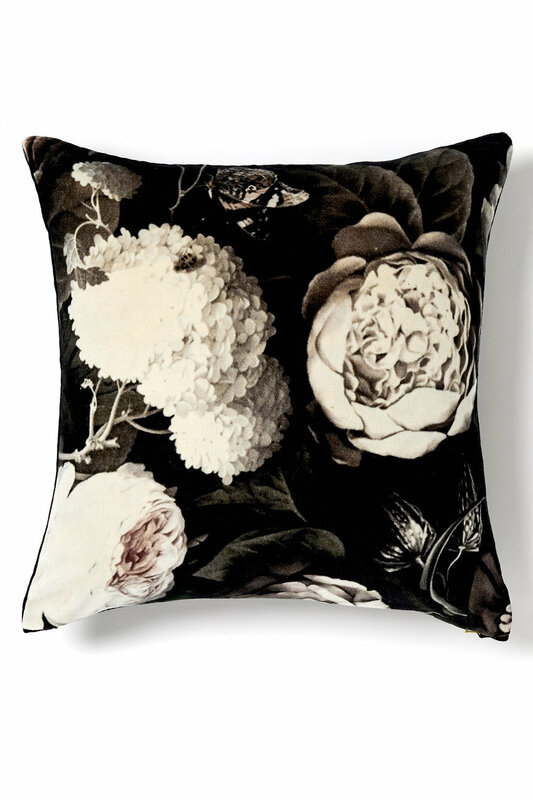 Add a splash of elegance and colour to any room with these contemporary floral prints. 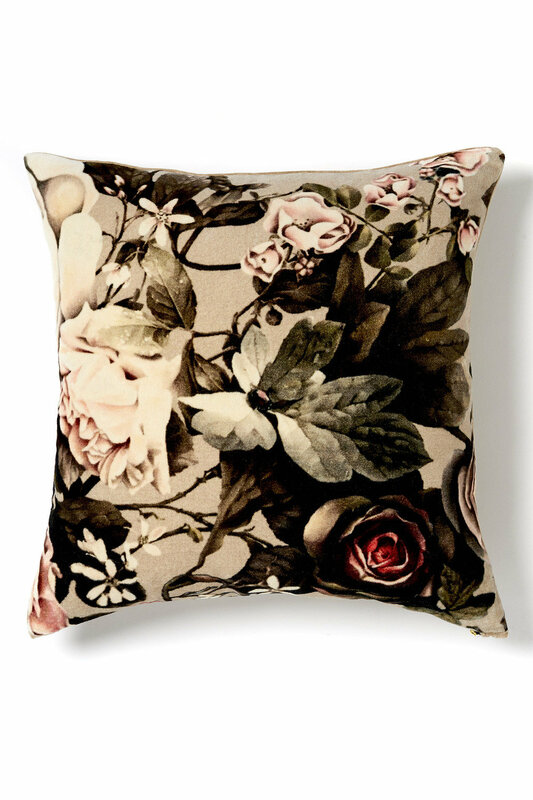 The Floral Velvet Cushion blends the best of modern style together with silky comfort in this stunning selection of prints. 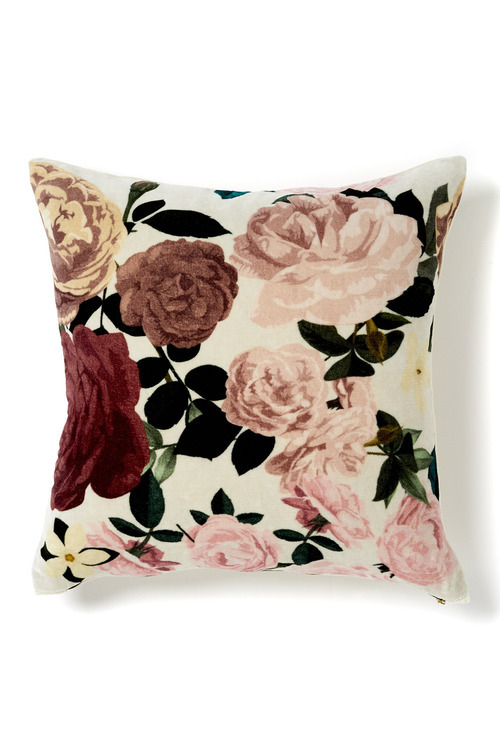 Crafted from cotton velvet, you'll love the feel of these cushions, whether for relaxing on the couch or in bed. Pair these with plain contemporary hues for maximum visual effect.